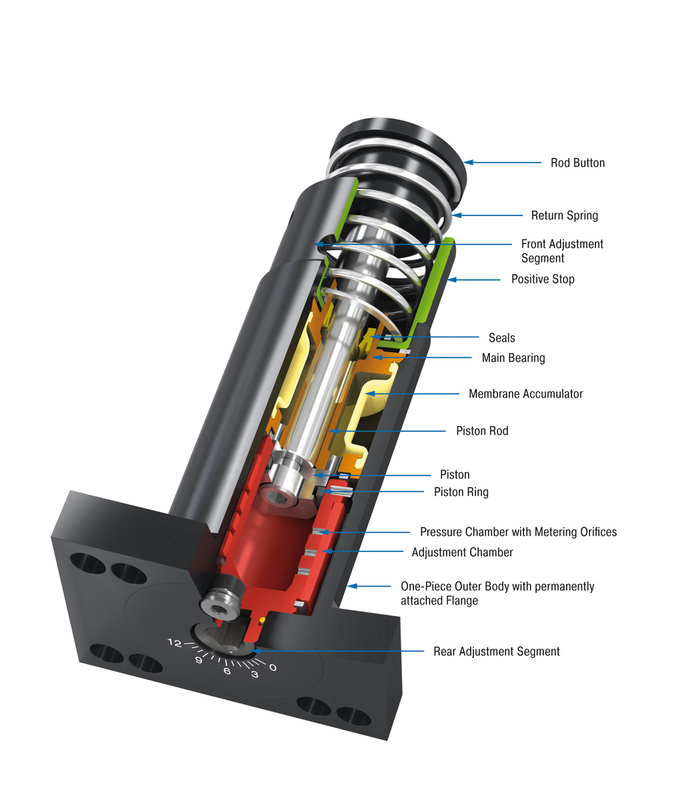 SASL1 1/8 - Industrial Shock Absorbers - Automation Control - Products - ACE Controls Inc. These adjustable shock absorbers are ideal for all areas of industrial automation and machine engineering applications. 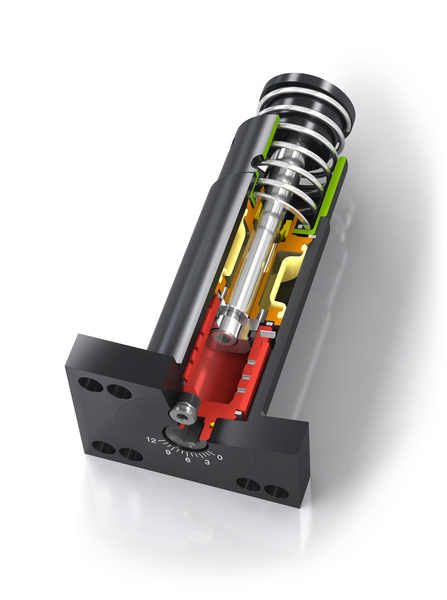 They are used in linear slides, tool machines, swivel units or wherever deceleration is needed.